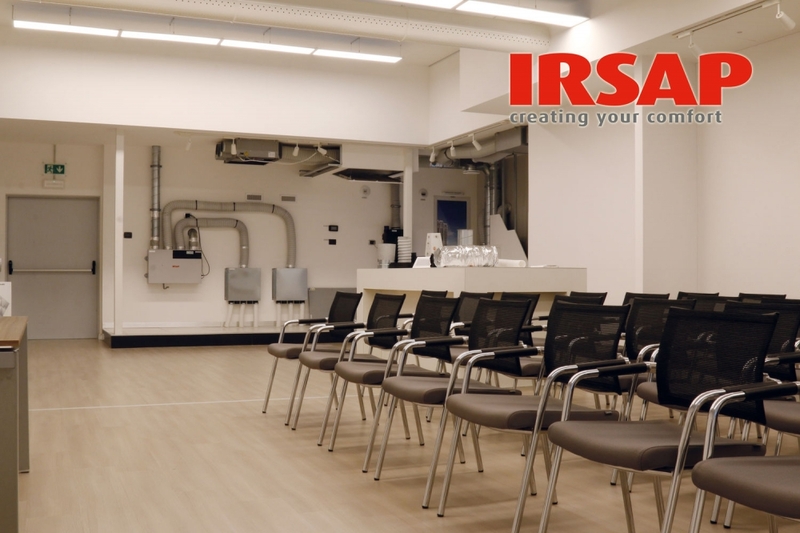 On 9 April, in collaboration with the Order of Engineers of Savona, will be held the training course on Intelligent Climatic Ventilation or Controlled Mechanical Ventilation and Summer-Winter Air Conditioning in a single system. Speaker Ing. Michele Vio freelancer, professor, consultant IRSAP, past president of AICARR.